Rainwater Farms family members include Mitch Eckols, Janzen Eckols, Kenda Eckols, and Kiera Eckols. 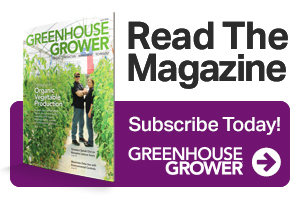 One of the decisions greenhouse vegetable growers often find themselves faced with is whether to produce their crops organically. Many surveys show that consumers are asking more for certified organic produce, but the cost of growing organic vegetables is higher than producing a conventional crop. 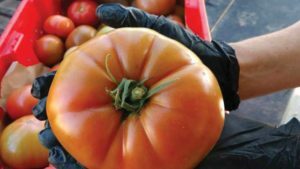 Here’s a closer look at insights from a leading organic tomato producer on what growers need to know when it comes to organic crop production. 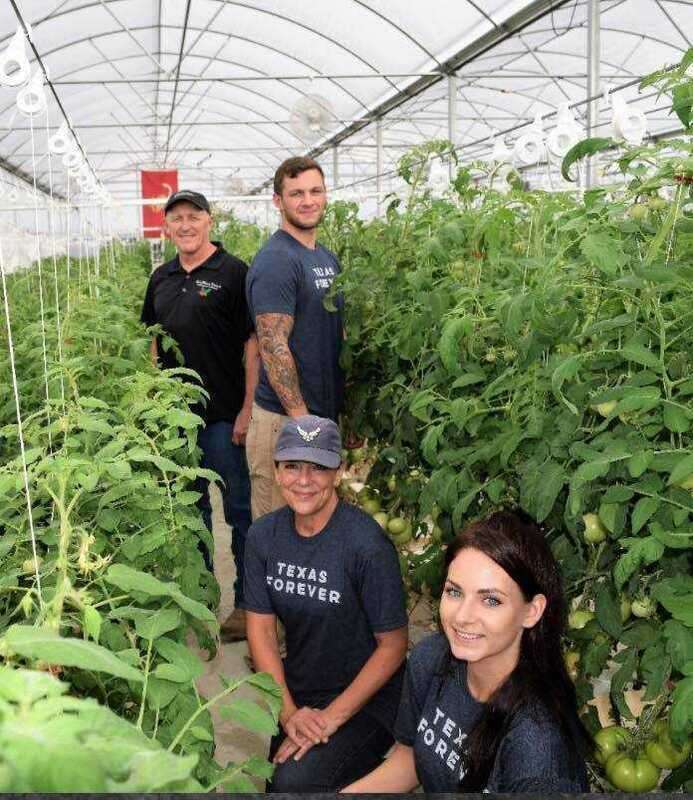 Rainwater Farms in Kosse, TX, has been growing organic greenhouse tomatoes since it started operations in 2014. When the company applied for organic certification, however, owner Kenda Eckols says she quickly learned they had to follow certain standards to change over for certification. Managing pests organically was perhaps the easiest problem to address. Rainwater Farms uses neem oil and organic insect soap sprays, as well as lady bugs. The recent drought in Texas was a particular challenge. Rainwater Farms is also experimenting with different organic nutrient options in liquid form, including Miracle Grow and Nature Safe. Nutrition is an ongoing experimentation process, and Eckols encourages fertilizer manufacturers to tackle this problem. There are other minute details in organic production, such as starting seeds in coconut fiber instead of rockwool, ensuring hoses and buckets are cleaned with vinegar water, and just knowing what is accepted organically. And the challenges aren’t tied to production issues. Eckols also learned that to get any kind of benefit from crop loss, the greenhouse would have to be destroyed by an act of nature because it is considered a protected environment. Despite these challenges, Eckols says the higher prices they receive for their crops make up for it. CropKing, a Lodi, OH-based manufacturer and distributor of commercial greenhouse structures, hydroponic growing equipment, and supplies, has specialized in the business of controlled environment agriculture and hydroponic growing since 1982. In recent years, organic production has become a bigger part of its focus. 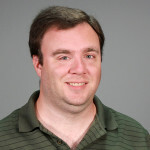 Paul Brentlinger, President of CropKing, says for organic production, growing media and fertilizer sources are the two biggest issues to consider. In addition to being a product supplier, CropKing is also in the education business. The company’s blog features advice and perspectives on everything from growing organically to the debate over whether hydroponic systems should be considered organic. In addition, CropKing also offers grower workshops, grower’s manuals, training DVDs, and technical assistance.